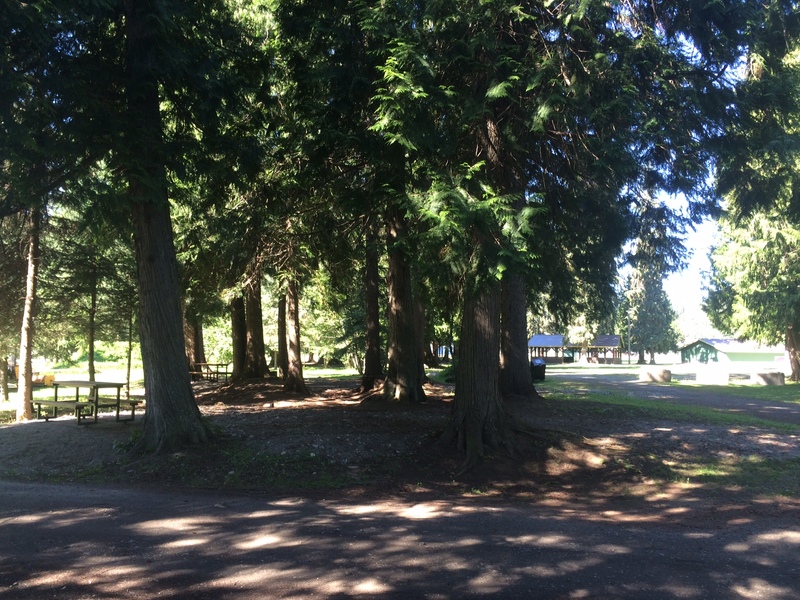 Located between Sayward and Riverside Avenue, this quiet shaded campground offers easy walking access to Salmo’s downtown core. It is within KP Park, which encompasses a children’s playground, baseball diamonds, a small BMX bike skills track, gazebo and numerous picnic areas. The campground and park areas also feature washroom and hot shower facilities and an attractive treed area for campers. 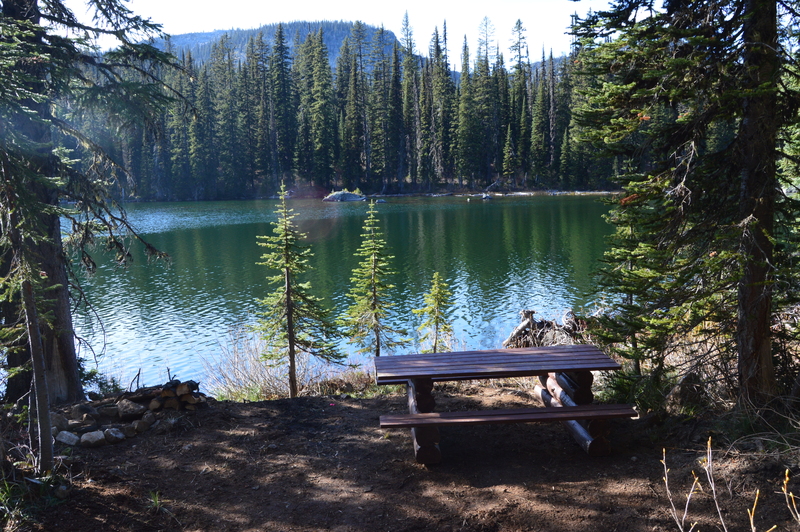 The campground is open seasonally from mid May to early September. Occupancy is on a first-come, first-serve basis with a user fee of $15 per night per sleeping unit (e.g. tent, trailer, motor home, etc.). Please contact the Village office if you have any questions. Further information is available on the bulletin board at the campground. Getting there: From Highway 6 (Railway Avenue), turn onto 2nd Street, travel for two blocks and you will see the campground and park on your right. Our camp host will collect fees and be available to answer any questions you might have. We have a beautiful 9 hole public golf course that is well known for the inexpensive green fees, a friendly atmosphere, and flat open fairways that are ideal for seniors and beginners. No tee times necessary! Age 12 and under pay for free. The Golf Club is also home to the very popular “Bunkers Grill” which serves breakfast, lunch, and dinner. Visit Golf Salmo for details. Nearby Erie Lake and our surrounding rivers and creeks are abundant with fish and aquatic life. Our fishing is great! 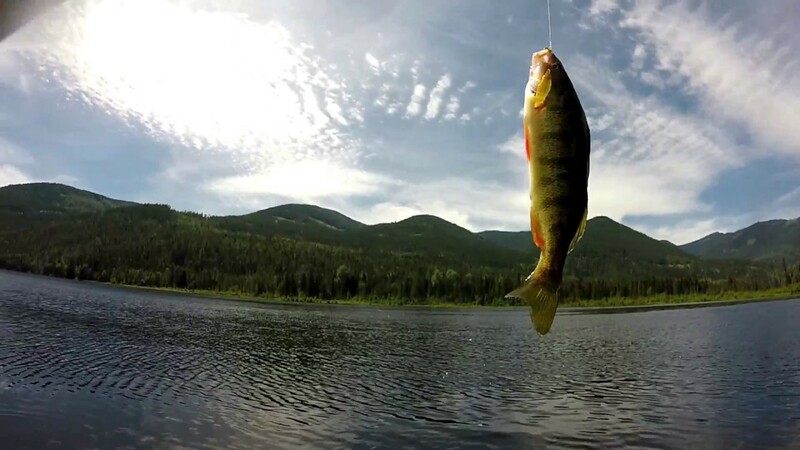 Whether you are angling for bass or trout, ice fishing in the winter, or simply paddling a canoe, this is an ideal recreation and relaxation location for all ages. This beautiful natural setting is a ecosystem in itself. Providing local fish, wildfowl, bear, moose and deer and our favourite turtle family with an abundance of food and shelter. 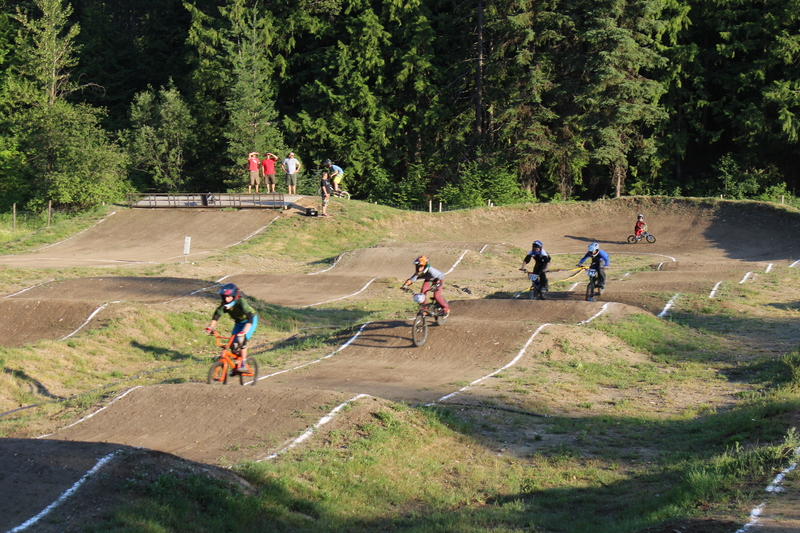 Our BMX track, located at the bottom of the ski hill, has something for everyone. Weekly local races are all about fun and learning and there’s plenty of time to practice and just cruise the track. The sport is for boys and girls of all ages including 2-5 year olds on balance bikes to 61 years and older. There is also a small BMX bike skills track in town at KP Park. West Kootenay BMX is located at 434 Ski Hill Road. For more info contact Lyndon Schiewe at 250-357-2874, West Kootenay BMX Racing, or the track’s Facebook page for current updates. Other notable Salmo Valley hiking trails include the DeLaurentis Bluffs Lookout network, the Sheep Creek Trails and the Lost Mountain Trail. Information about them is available on the Salmo Valley Trail Society website. Salmo is part of the Great Northern Rail Trail. 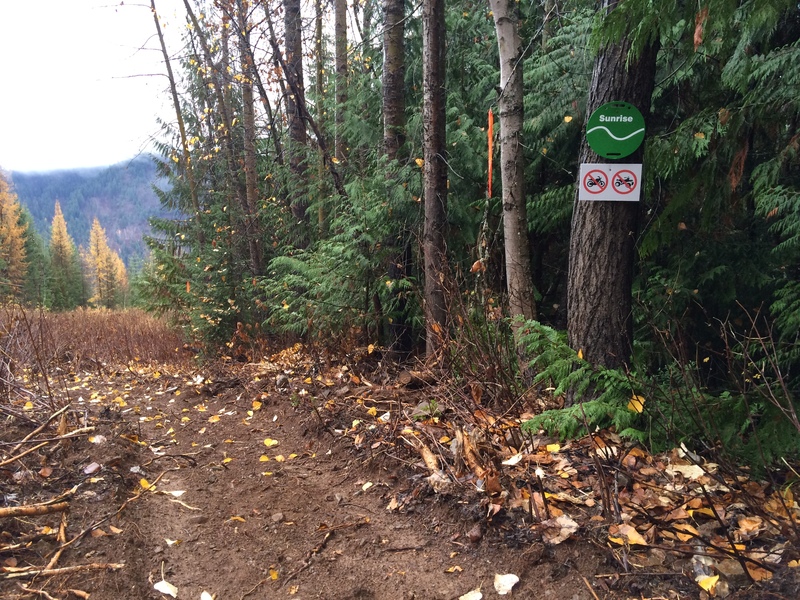 The trail covers approximately 48 km (30mi) between Salmo and Nelson. In the early days, the rail line formed an important connection for the West Kootenay mining towns, allowing efficient shipping of their rich ores to the US. Passenger traffic also flowed between Nelson and Spokane from 1893 to 1941. All train traffic into the region ceased in 1989. In 1998, the rails and ties were removed. A part of the TransCanada Trail system, the Great Northern Rail Trail is a multi-use recreation trail suitable for hiking, mountain biking, horseback riding and cross-country skiing. The trail’s gravel surface improves north of Ymir, where motor vehicles are prohibited. 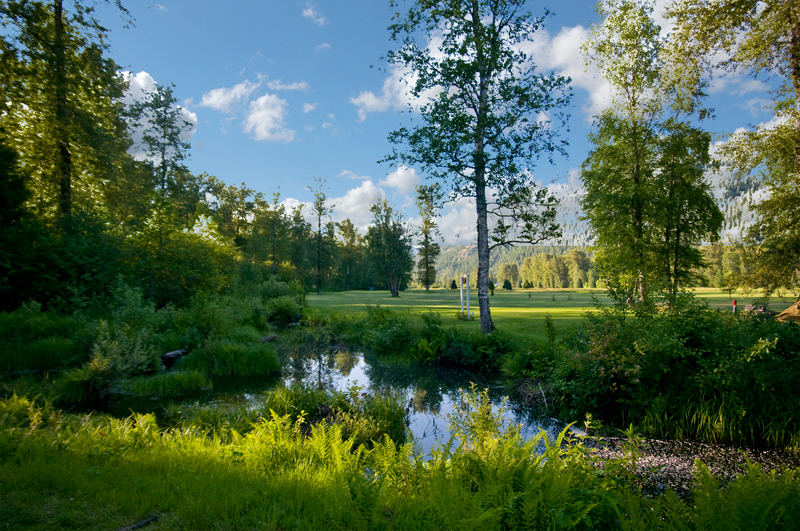 The old-growth forest in Springboard Park along the Salmo River offers peace and tranquility and exceptional natural beauty. This majestic natural forest area offers a 0.86km maintained trail where you will see the remains of Salmo’s early logging heritage. Huge cedar stumps remind us of the valley’s former old growth forests, harvested near the turn of the century. 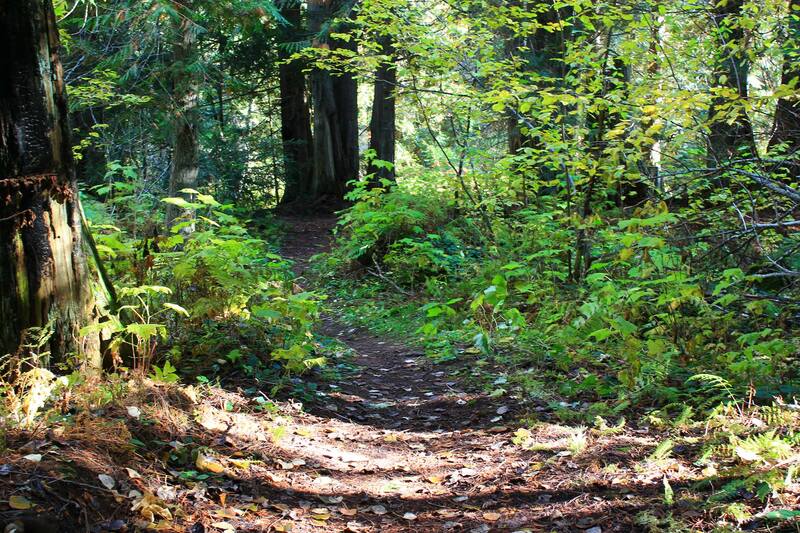 Further along the trails you will come to overlook the meandering Salmo River located at the base of Bakken Road, accessible from Cedar Avenue in Salmo. Salmo Ski Hill in the West Kootenays of British Columbia is famous for its great night skiing on fully lit runs that are always groomed to perfection. Salmo offers a wide variety of skiing opportunities for all ages and levels. 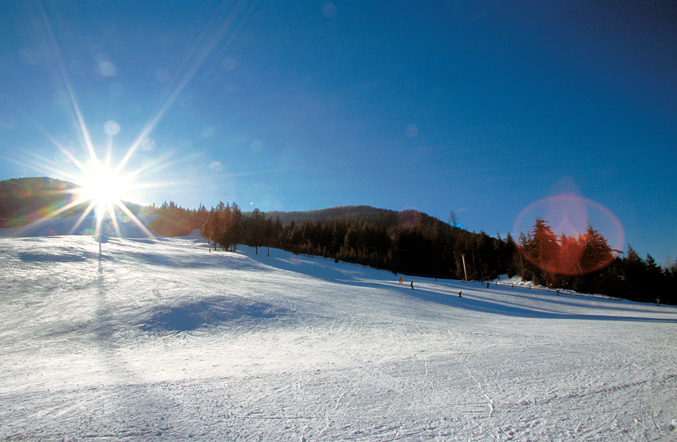 The hill has varied terrain including groomed runs, gently sloping runs, moguls, steep slopes, pristine powder, racing courses, half pipe, and a bunny hill. Operated by the Salmo Ski Club, Salmo Ski Hill is a volunteer-run ski hill with very friendly staff, excellent skiing both during the day and the night, and no lift lines. It’s a really great place to bring your family and have some fun. The Salmo Valley Swimming Pool is open June, July, and August of every year. 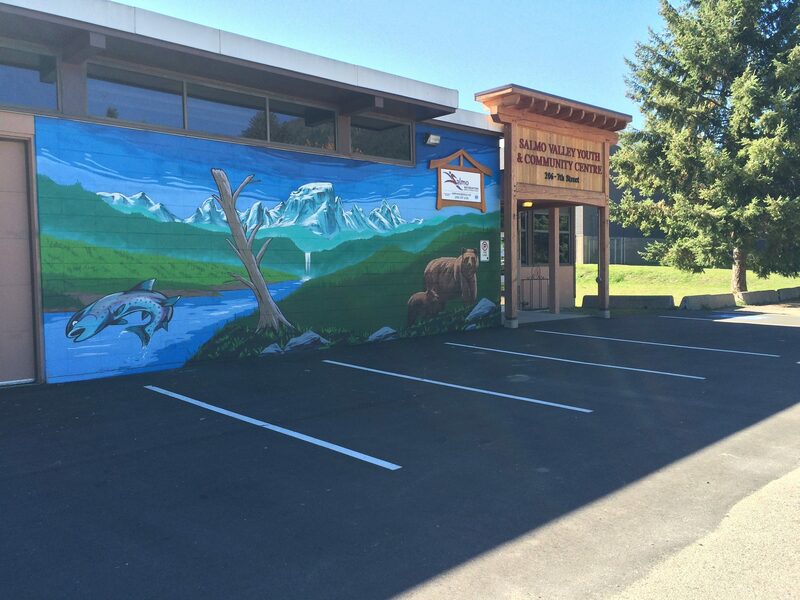 Come visit us at 303 7th Street Salmo, BC, and cool off! Locals and visitors alike are well-known to enjoy the many swimming holes along the Salmo River and Erie Creek and many wonderful nearby lakes. 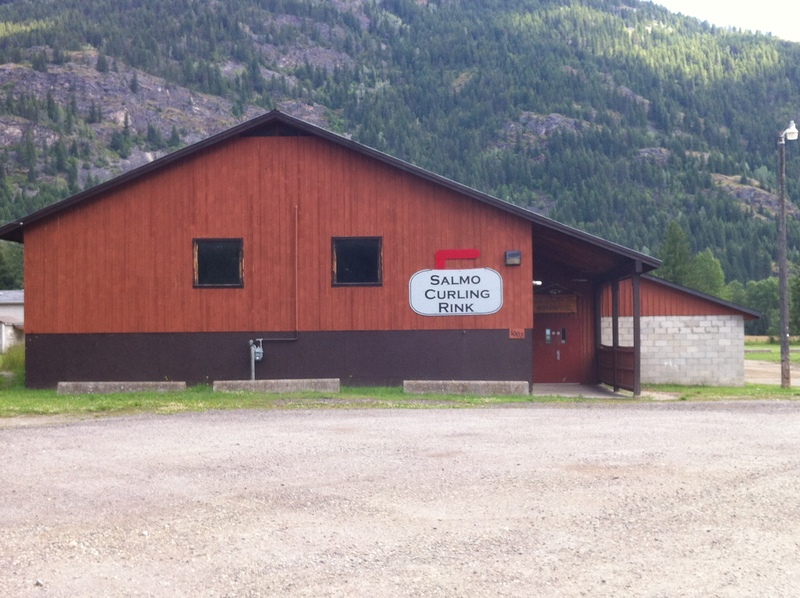 The Salmo curling rink is a full-sized rink and offers leagues for juniors (ages 7-18), and ladies, men, and mixed leagues from November 1st to March 31st annually. A membership is $120.00 per season and $8 per night for drop-in. Contact the Salmo Valley Curling Rink Association for more details. 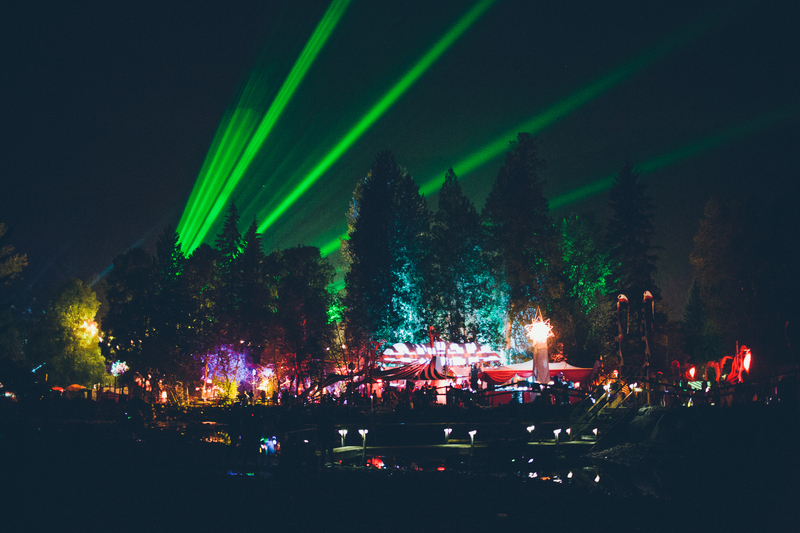 Shambhala is an annual electronic music festival held every August at the Salmo River Ranch, a 500-acre (2.0 km2) cattle ranch. The festival lasts 3 days and 2 nights and offers a fantastic mix of music and art in nature. The festival began in 1998 and has grown to become the largest and one of the longest running electronic music events in Canada. Visit the festival website for more information. The Salmo Valley Youth & Community Centre (SVYCC) is a busy and active place featuring a full-size gymnasium, a fitness centre, meeting rooms and a commercial kitchen! We have a Youth Centre with weekly drop in nights, an after school drop-in program, an art studio, music studio, indoor skatebowl, summer programs for children and facility rentals for all. Phone 250-357-2320 to find out more information check out our website www.svycc.ca and like our Facebook page Salmo Valley Youth Community Centre. Fitness and Recreation classes are also offered through the RDCK’s Salmo & District Recreation Department. The Salmo Arts and Museum Society was established in 1970 and administers the Salmo Museum. 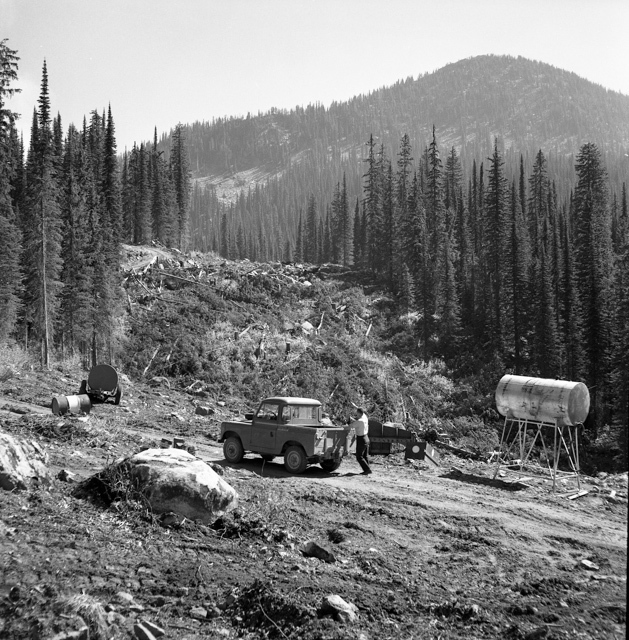 The museum acquires archival material relating to Salmo and area, including Ymir, Sheep Creek, Pend O’Reille, and Erie. 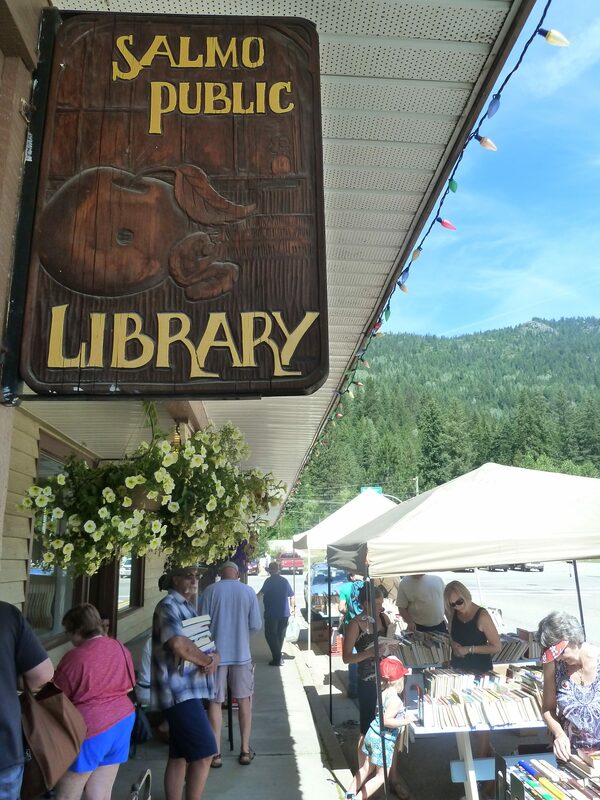 The holdings include maps, reference books, business records, miscellaneous documents and photographs related to the mining history of Ymir, Sheep Creek, Pend O’Reille, Erie and miscellaneous mines, community newspapers, manuscripts, scrapbooks, photographs, minute books and ephemera relating to businesses, people and community activities in Salmo and satellite communities. The museum is located at the corner of Fourth Street & Railway Avenue and maintains the following hours: June-October: Daily, 10:00-16:00. November-May: Monday – 1pm – 3pm, Tuesday 10am – 12 noon and 1pm – 3 pm, Wednesday – Closed, Thursday – 10am – 12 noon and 1pm – 3pm, Friday – 10am – 12 noon, Saturday – Closed, Sunday – Closed. Collaborating with other organizations to enhance the well-being of the community. Visit the library website for more information. 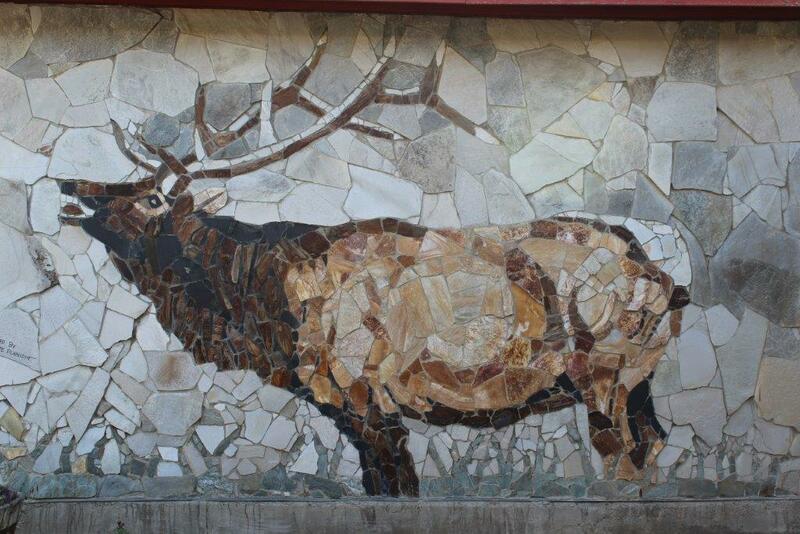 Visit our photo gallery for a full description and location details of all the rock murals in Salmo. Salmo is home to the world’s largest penny which stands 8 feet tall. It was dedicated on July 1, 1995, Canada’s birthday, in honor of Penny Power. 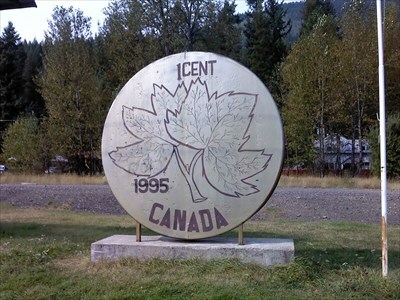 Penny Power started in Salmo, on March 10, 1995, as a campaign to collect hoarded pennies and donate them to the government of Canada to reduce the national debt. Salmo residents made this donation as their Greatest Birthday Present, demonstrating a renewed faith in their ability to make a difference. You can see this penny on Highway 6 North. Salmo is home to the world’s oldest phone booth. 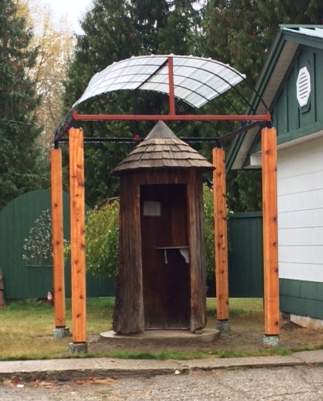 A long standing local attraction, the phone booth is made from a hollowed out cedar tree from the Trout Lake area. Originally placed in 1977, Local residents and employees of the Ministry of Forests counted the rings and averaged the age of the tree to be 465 years old. The booth is located under covered shelter at the Sal-Crest Motel found at 110 Motel Avenue. 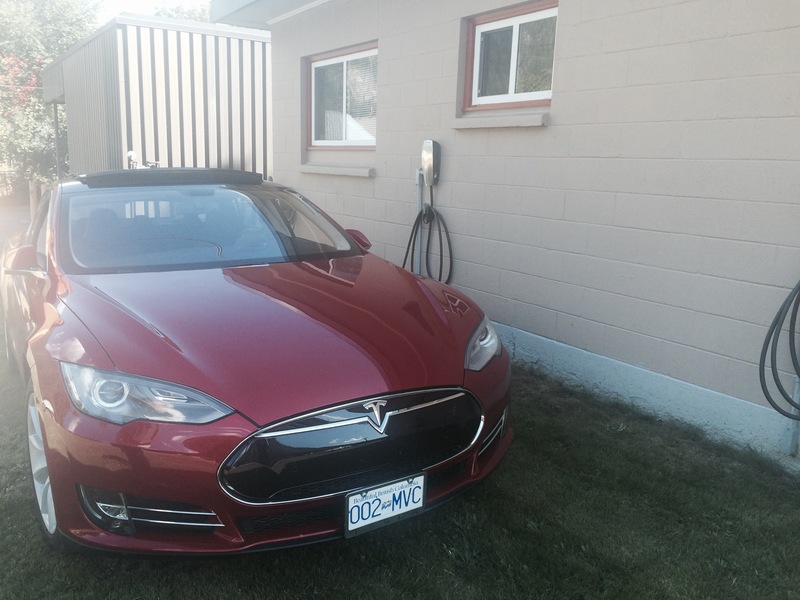 The village of Salmo is proud to be part of the Accellerate Kootenays network of fast-charge EV stations. Direct Current Fast Chargers (DCFCs) are planned across the region, with 13 currently installed. By the end of summer 2018 the network will consist of 40 “Level 2” 240-V charging stations . Electric vehicle drivers now have a fast charging corridor across Highway 3 in the Kootenays, which, by project completion, will provide over 1,800 kilometres of connected electric vehicle travel. Salmo has 15-minute DCFC fast-charge station on the Main Street side of the Village office and a companion Level 2 EV station capable of charging all makes of electric and hybrid vehicles on the Davies Street side. In addition there is a 64A Single Phase Tesla charging station capable of charging up to 64kwh next to to Davies Street Level 2 EV charger. Travellers in all kinds of EVs can now charge-up while they take in the lovely sites and scenery of the beautiful Salmo community. See EV Station map.